Add This To Your Collection.. 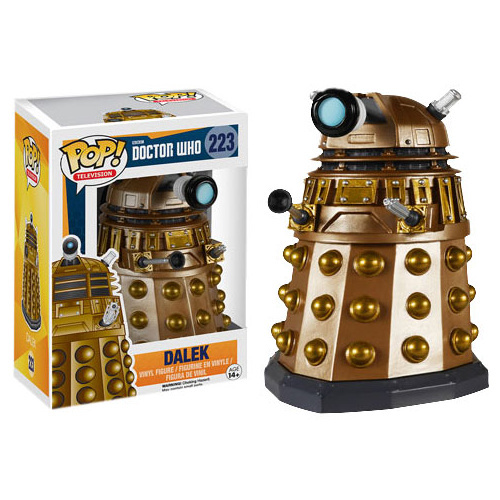 This Doctor Who Dalek Pop Vinyl Figure stands at around 9cm high and is ready and waiting to be added to your collection. 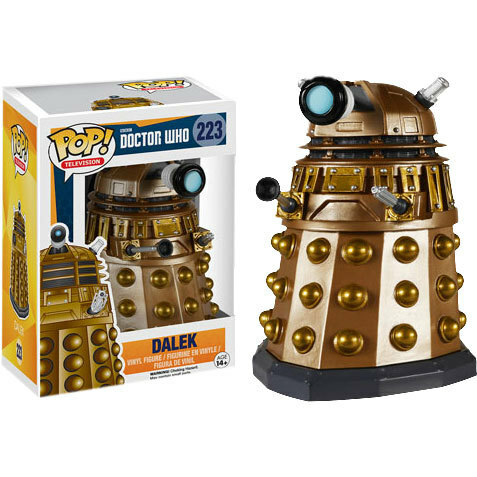 Warning: Do not place your Dalek Pop Vinyl Figure near your other Pop Vinyls characters as you may find them to be exterminated during the night due to them not being part of the master race.